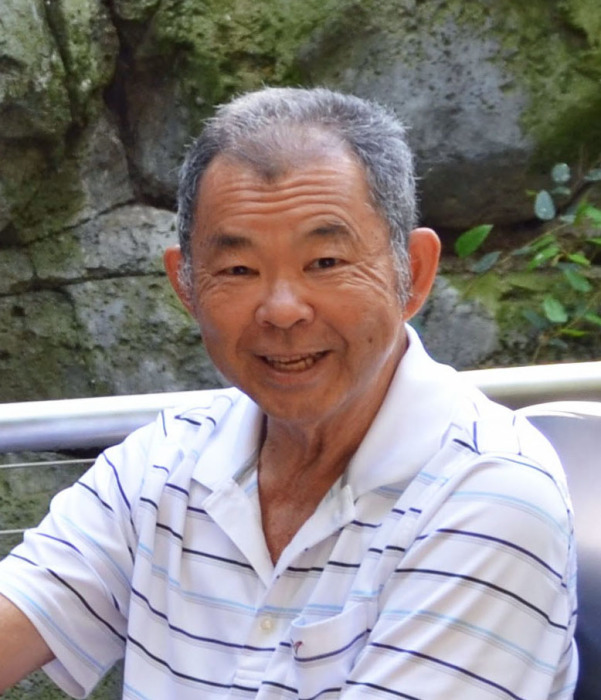 HERBERT M. MAEDA, of Pearl City, passed away on December 31, 2018 in Kapolei. He was born in Wailuku, Maui, Hawaii. Herbert retired from AT&T (American Telephone and Telegraph). Herbert is survived by his wife, Irene Maeda; daughters, Diane Maeda and Sherri Maeda Timar; and grandson, Aiden Maeda-Smith. Visitation and Memorial Services for Herbert will be held on Saturday, February 23rd, 2019 at Mililani Memorial Park and Mortuary's Makai Chapel. Visitation will begin at 5:30 pm, followed by the Memorial Service at 6:30 pm.